Congratulations to Kat! 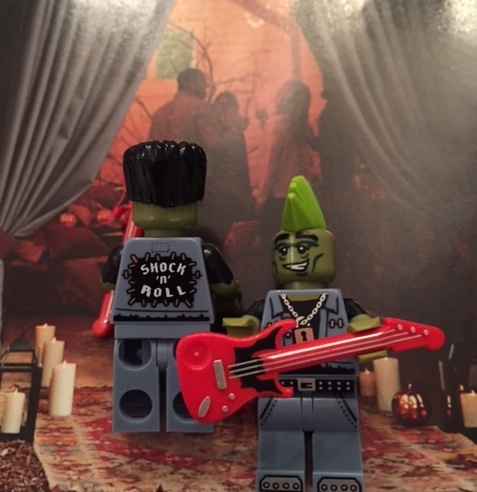 She has already been contacted and has chosen the Zombie Rocker. Frankenstein is one of her favorite books, and the Rocker reminded her of Mary Wollstonecraft Shelley’s character. And, by the way, Kat is herself an author of YA fiction of the paranormal variety and participated in the Scavenger Hunt as a member of the Gold Team. You can check out her books here. The Zombie Rocker band has arrived at the Pottery Barn Halloween party. Of the nearly four dozen people who signed up for the drawing and expressed a preference for a minifigure, the Zombie Pirate Captain proved three times as popular as the Zombie Rocker. The fact that the Rocker actually got picked means I have a Pirate Captain to give away in the future. 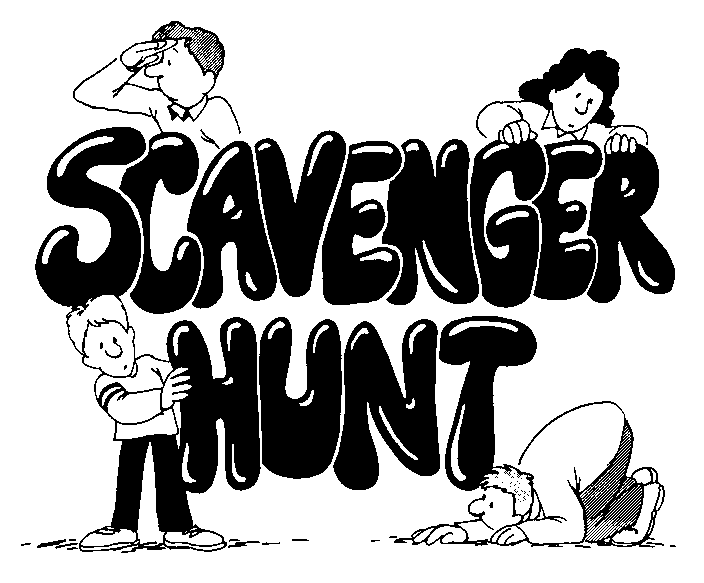 The YA Scavenger Hunt takes place twice a year, and I plan to take part again. Although I don’t have any new YA books on the horizon — my work-in-progress, which is my option book for Running Press, is at least three months away from being ready to submit — my older MG/YA crossover novel, Rogue, has suddenly found an enthusiastic audience. More on that later, but suffice to say that the hardcover is going into a new printing, and several of my speaking events this fall will focus on Rogue and my experience of being diagnosed with and creating a protagonist who has Asperger’s syndrome. I’m hopeful that Rogue will eventually make its way into paperback, but whether or not it does, I plan to feature it in a future YA Scavenger Hunt. Glad the scavenger hunt went well. And I’m more than glad Rogue has found an enthusiastic audience! That’s so awesome, Lyn!